Empowering you to achieve great results in your legal position. As Melbourne CBD Legal practice, we are strategically positioned in the heart of Melbourne CBD”s legal precinct, William Street, hub of the Victorian court system representing more than half of Court Services Victoria’s. We are a commercial litigation law practice with a dedicate lawyer to help you and your business. As a result of our new cutting edge approach to providing legal services in a way that goes further than traditional models. AMK Melbourne Lawyers have helped hundreds of clients, we think creatively when finding legal solutions. Allow us to focus on your legal needs, which means you get the time to focus on your own area of expertise. We give clarity and transparency because we provide you free quotes and estimate of costs. 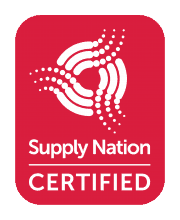 We are a Certified Supplier of Supply Nation. 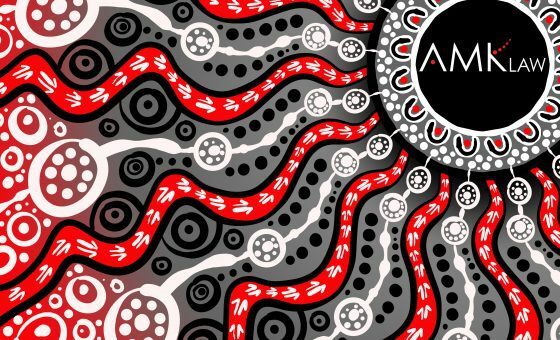 Additionally, we stand strong in our vision of inspiring other Indigenous business owners and lawyers within our community. Diversity and inclusion is a core value in our firm’s. AMK Law prioritizes hiring, retaining, promoting Indigenous Businesses. AMK Melbourne Lawyers understand the need to deliver commercial and pragmatic solutions and our innovative and adaptive practices help to create practical legal solutions. Equally, we think outside the box to deliver creative and practical legal solutions and immerse in development of legal technology, that best meet our clients’ current goals and long-term objectives. In addition, AMK Law is a strongly regarded law firm in commercial, property, dispute resolution and litigation legal services with strong and growing client base including Indigenous organisations and Government body. We are driven by a fresh approach and a hard-working team committed to providing legal solutions to satisfy client’s concerns and needs. We have superb communication skills, honesty and trustworthiness but above all, we are passionate to support you, as our client. Furthermore, AMK Law has achievements across commercial and corporate transactions, high value asset acquisitions and disposals, corporate advisory, capital raising and consumer laws. AMK Melbourne Lawyers is the help you need. We have the knowledge to work successfully on your legal matter. Since AMK Law started in 2014, results have been achieved for clients in many litigation cases. Access to a Lawyer who worked at Top-Tier and National Law Firms. You can take the first step now by calling us for your first appointment.